A compact and lightweight stack-type manual switching valve. Each section is provided with a load check valve. A parallel circuit is provided as a standard component. Optional parts in a wide variety, such as relief valves and single/double selection valves, are available. 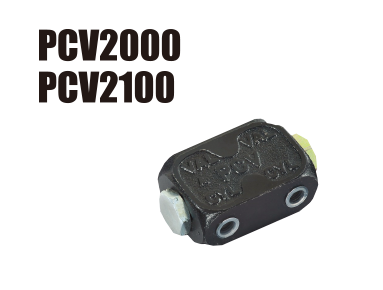 Provides a high back pressure, thus operating even if the tank circuit is imposed with high pressure. 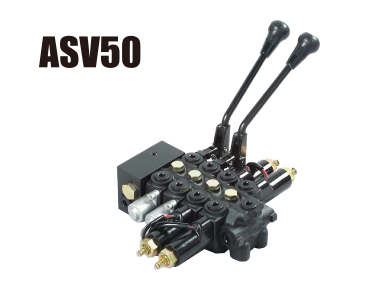 An electromagnetic valve based on the ASV50manual switching valve. The same as manual valves in mounting and piping methods and allows ease of electro-magnetization of systems and combination with manual valves. A control box (provided with a harness) is prepared as an option. 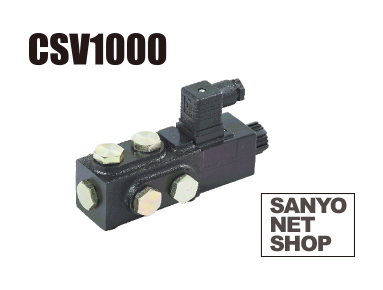 A compact and lightweight low-cost-type manual switching valve. Optional spools in a wide variety are available. 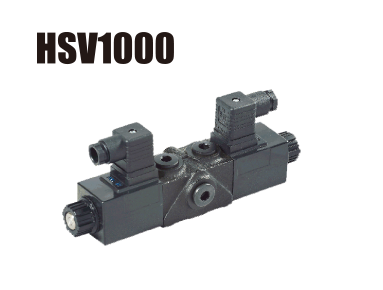 An electromagnetic valve based on the HSV1000M manual switching valve. Used for electromagnetic three-way switching valve. Like manual valves, optional spools in a wide variety are available as well. Operation switches in a wide variety are available. 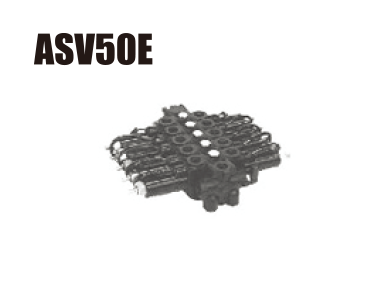 A compact and lightweight manual switching valve for two positions with six ports. If only a single line of external hydraulic pressure extraction is available for your tractor, the selector valve makes it possible to separate the line into two with ease. 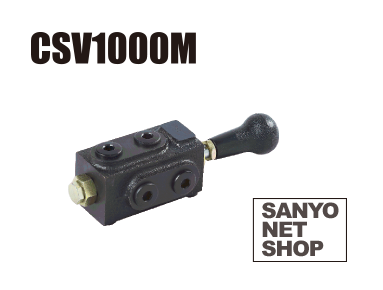 An electromagnetic valve based on the CSV1000M manual switching valve. Allows remote control, thus making it possible to locate the valve near cylinders. 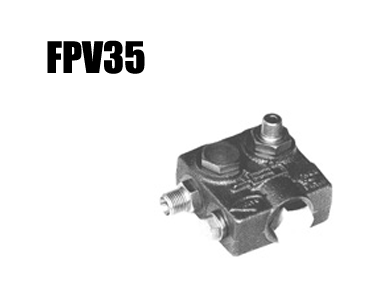 A valve that maintains a constant flow rate regardless of the flow rate of the pump. 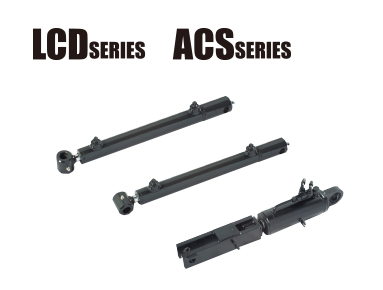 Provides convenience when using two actuators simultaneously. A built-in type with a compact design that does not require much space, thus contributing to space saving. The operation of the hydraulic cylinder is maintained for long hours even if there is leakage in the switching valve. Used to support the weight of the machine for downward prevention and posture supporting. A series of models of Sanyo Kiki’s unique structure. A cylinder for the hydraulic pressurization of the three-point link of your tractor. Ideal for the automation and laborsaving of rotary work and other farm work with improved precision. A three-point cylinder kit in combination with a pilot check valve is standardized. 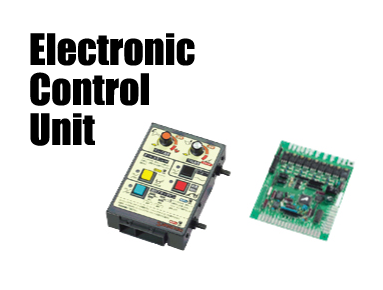 An electrical control unit used to control a variety of hydraulic equipment. Performs various types of control, such as levelness, positioning, clearance, and speed control. 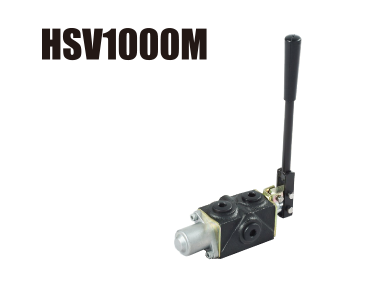 A single lever to control two electromagnetic switching valve systems remotely. 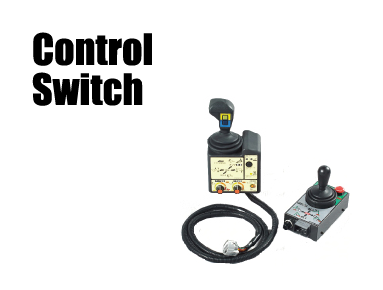 Up to four systems can be controlled with additional switches used.